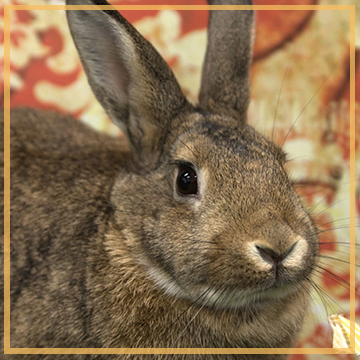 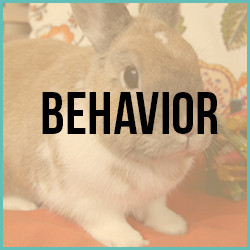 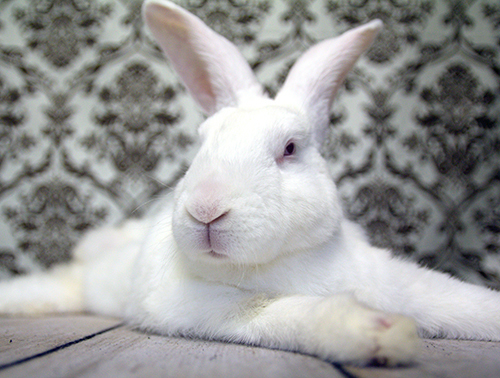 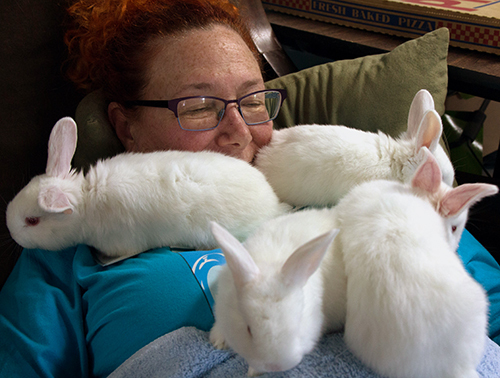 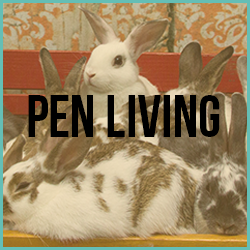 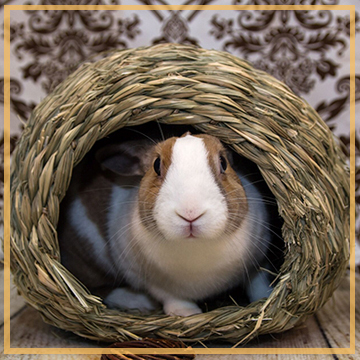 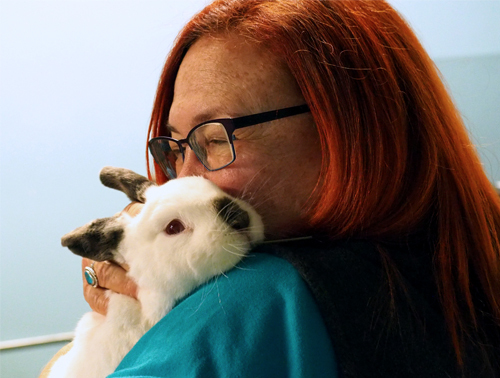 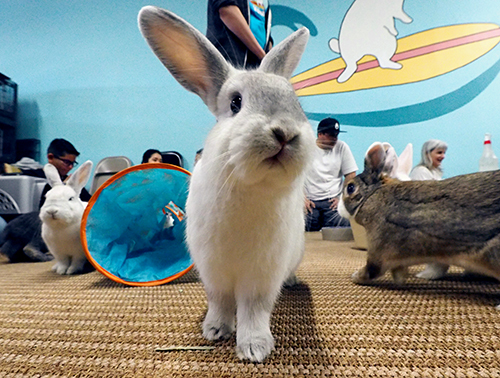 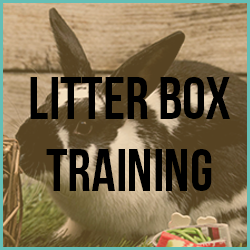 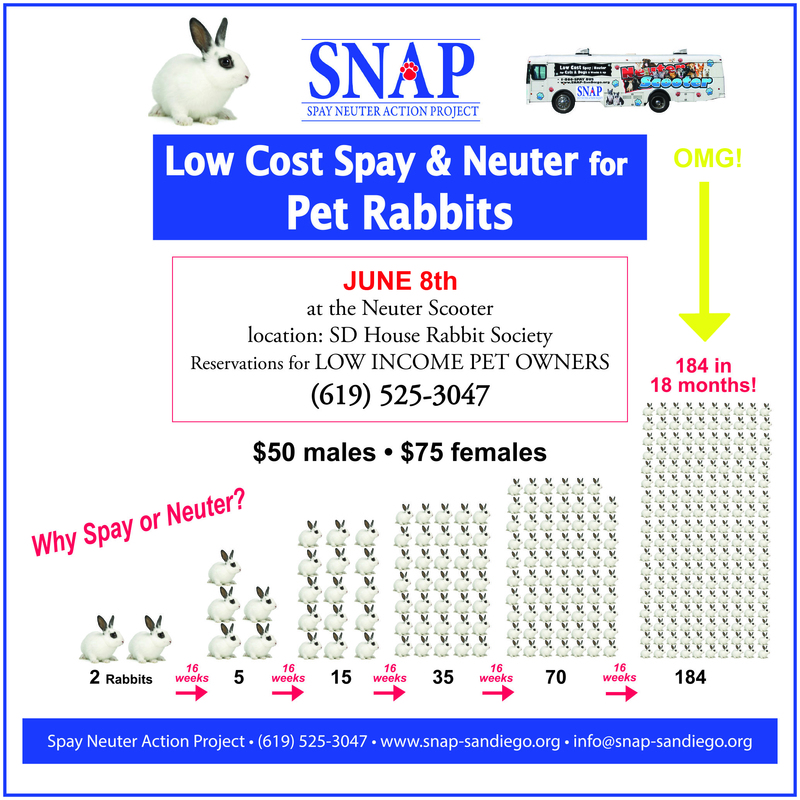 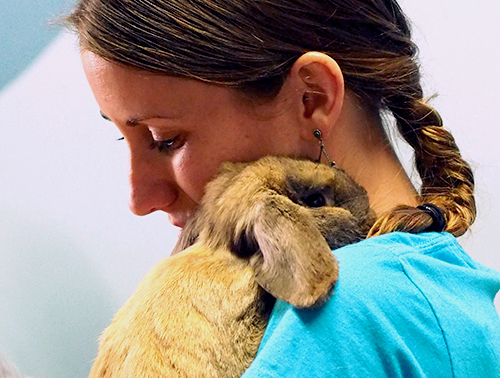 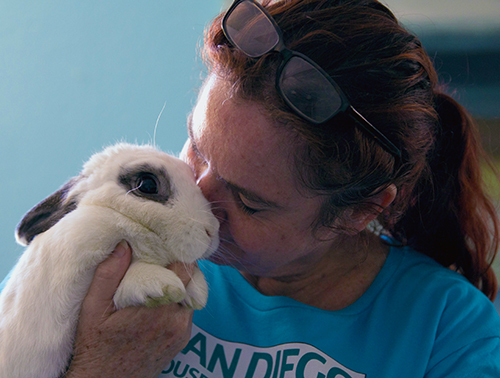 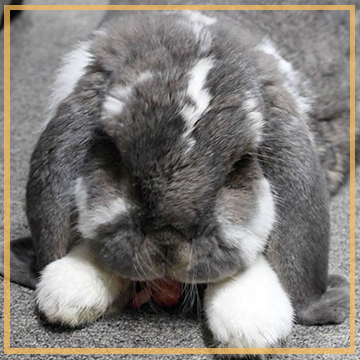 For 25 years, San Diego House Rabbit Society has supported our community through education about responsible rabbit care, spay/neuter, and adoption. 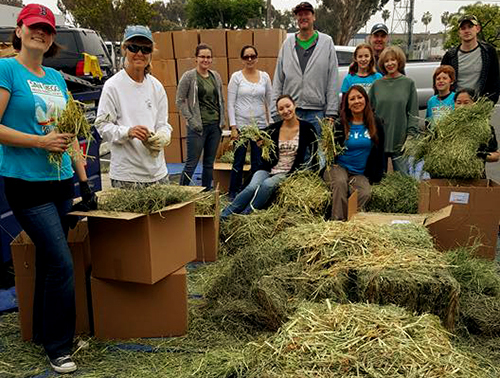 We are a 501(c)(3) volunteer-driven nonprofit organization, which depends on donations from our community to fund our work. 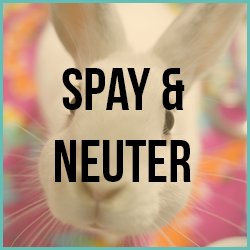 Please support us in our goals of rescue, adoption, and education. 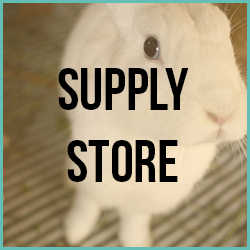 You are welcome to stop by and meet our rabbits or purchase supplies during these times. 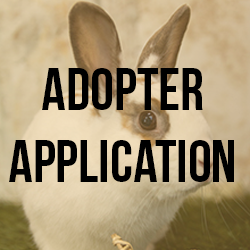 Over 50 rabbits are waiting for their forever homes. 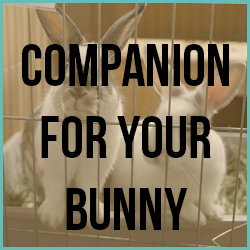 Or fill out the contact form at the bottom of this page! 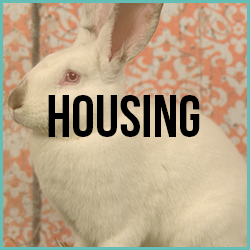 Looking for one of these hot topics?